Mifflin County sent 13 batters to the plate, and scored 10 runs in the third inning to take a commanding 10-3 lead that later became a 16-4 win over Centerfield, Wash., in the 15-year-old Babe Ruth World Series Wednesday. The win advances Mifflin County to the championship against Tallahassee, Fla., on Thursday. Cole Schlegel kicked off the crucial inning with a walk — the team’s third straight inning with a leadoff walk. This time, it wasn’t going to leave the leadoff runner stranded on base as Centerfield’s pitcher Derek Kropp had control issues. Kropp hit Colby Bodtorf to put runners on first and second, giving league MVP Brian Yetter a chance to give the team it’s first run. 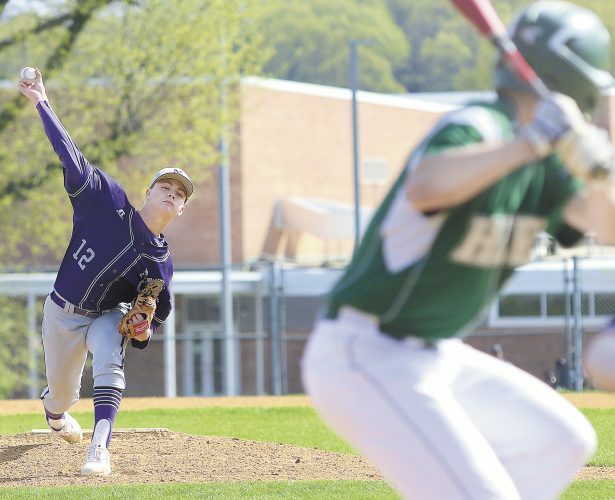 The only problem to that point was Mifflin County had no hits in the contest. None of that mattered as Yetter singled to right to score Schlegel. Yetter safely stole second base and another walk to Eichorn — this time on four pitches — loaded the bases. Casey Conner delivered the game-tying hit, doubling up the middle to score both Bodtorf and Yetter. The rich got richer as Brycen Hassinger singled to right to score Eichorn and move Connor up to third. Hassinger promptly stole second base. 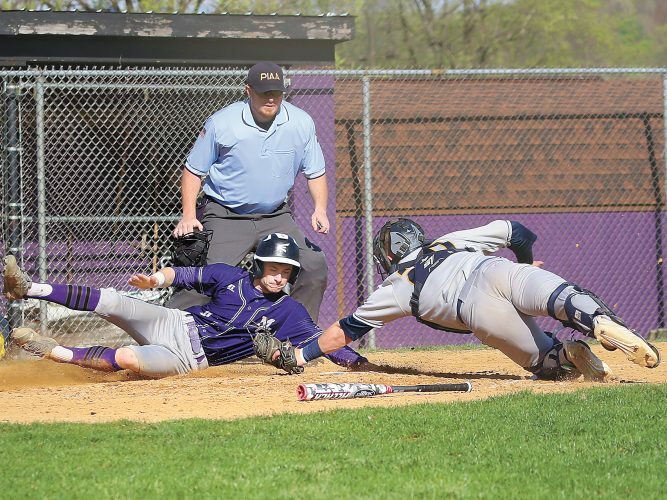 Both runners advanced on a wild pitch with Conner scoring as Mifflin County’s fifth run before Centerfield could even record an out. 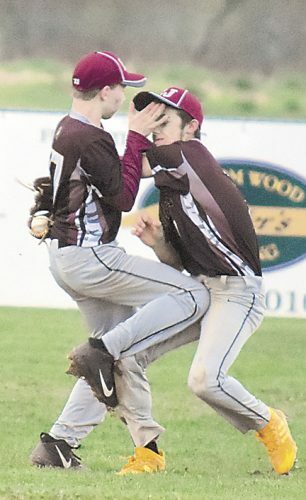 Once Centerfield could get an out, the train didn’t stop moving for Mifflin County. Conner Cherry scored Hassinger on a single to left. That was the hit that removed Kropp from the game in favor of Devan Turner. Kropp allowed seven runs off six hits, four walks and hit batter. He struck out two in 2 1/3 innings of work. 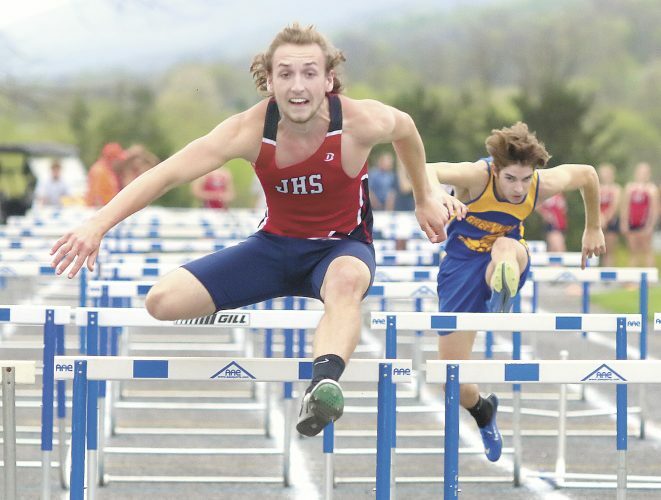 Things didn’t get any easier for Centerfield with a new pitcher as Turner walked Bryce Dobson and Schlegel in back-to-back at-bats ­– both on four pitches — to load the bases. Then Cherry scored on a wild pitch and right behind him was Dobson as Centerfield had a tough time getting the ball back in play. Bodtorf then got on base for the second time in the inning on a two-strike single up the middle to put runners on the corner. Schlegal then scored again in the frame as Bodtorf moved all the way to third on a wild pitch. The last of the 10 runs to score came off the bat of Yetter on a sac-fly to center to score Bodtorf.